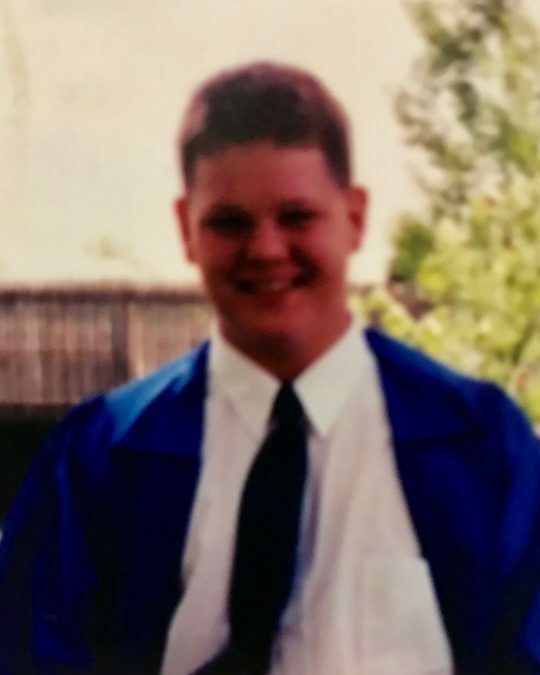 William “Tom” Thomas Auxier age 39 of Bronston, Kentucky passed from this life January 11, 2019 at the University of Kentucky Medical Center in Lexington, Kentucky. Tom was born October 14, 1979 in Oberlin, Ohio to Wanda Bray and George Auxier. He worked as a construction worker. He enjoyed restoring furniture, going to the lake, he was a T.V. fanatic, and he liked going to flea markets. He is preceded in death by his mother, Wanda Bray. He is survived by his father, George Auxier; his brothers, Mark (Angela) Rutherford of McCarr, Kentucky and Larry Auxier of North Ridgeville, Ohio; his sister, Christy Auxier of Bronston; his nieces Marissa, Nicole, Kenzie; his nephews, Christopher, Jacob and Alex. He also leaves behind his beloved dog, Kilo. Visitation for Tom will be Saturday, January 19, 2019 at 11:00 A.M. at the Chapel of the Southern Oaks Funeral Home.  Service will follow at 1:00 P.M. at the Chapel of the Southern Oaks Funeral Home. Internment will be at the Quinton Cemetery.